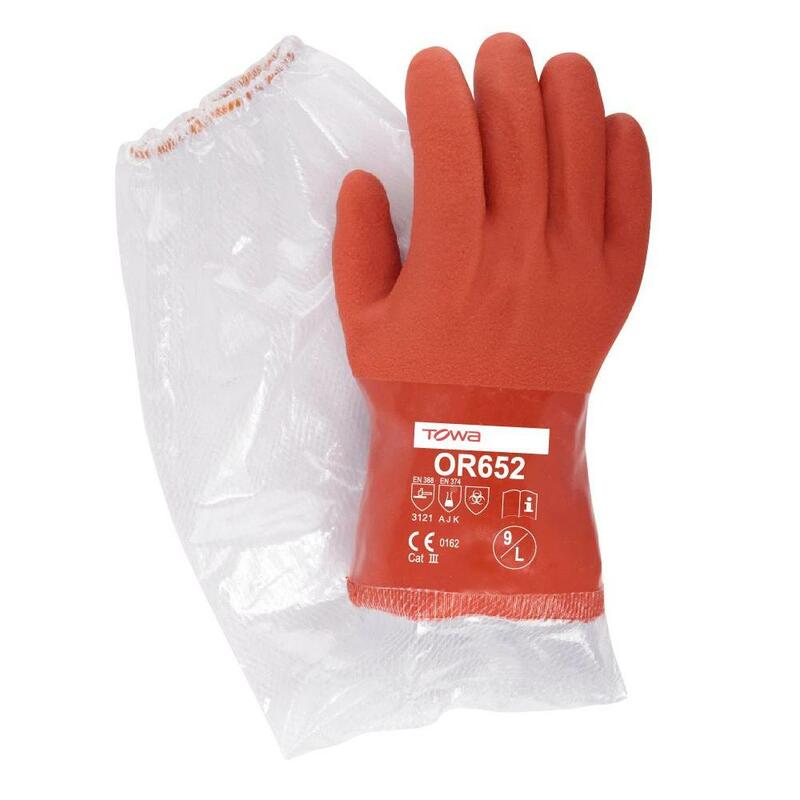 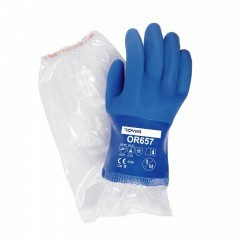 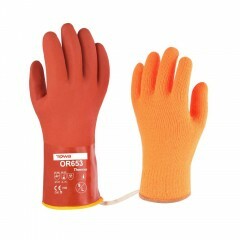 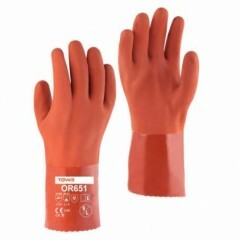 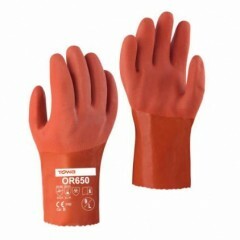 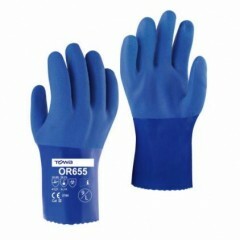 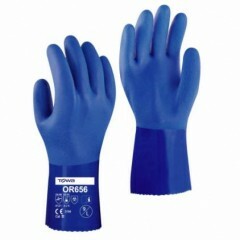 OR652 is available with heat-sealed PVC sleeves, reinforced to prevent tearing and punctures. 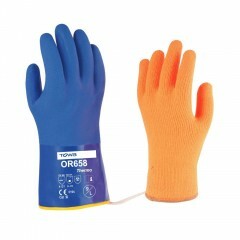 The 60cm overall length and elastic collar provide forearm protection in the harsh, non-chemical environment. 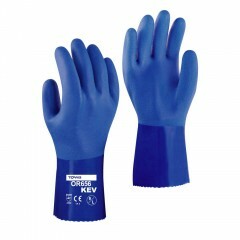 Recommended for slippery applications.ent is applied on the liner for the clean working environment.